Welcome to the Monthly Coffee, a little linky party hosted by me and Miss Angie from My So-Called Chaos. I’ll tell you what. June just flew by; I can’t believe we’re at the end of the month, and that it’s time to share my round-up of favorite reads already. Given that I had a conference this month and led a session during our leadership course, blog posts about improving leadership skills have been resonating with me. This post from Her After covers principles to help you be successful. And if you’re looking for ways to be more productive, then Sage Grayson has you covered with her concept of a before lunch list. 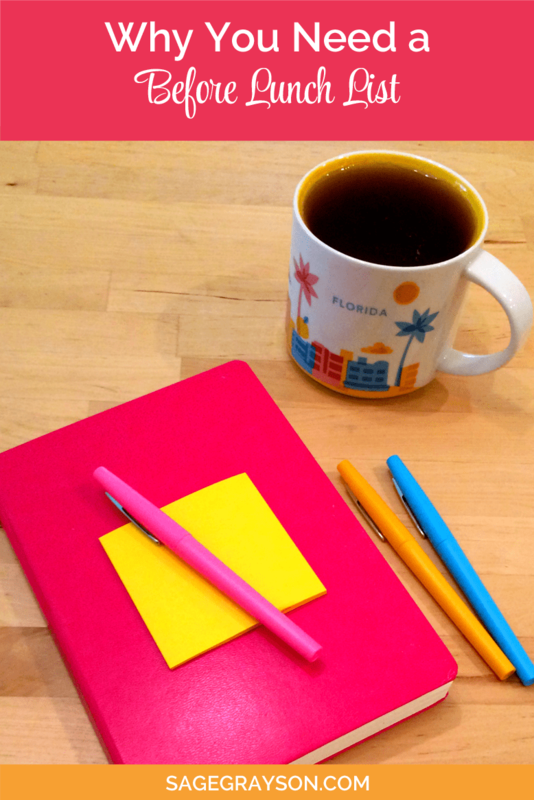 This idea will help you get the most important items on your to-do list accomplished. Continuing with the theme of productivity, I came across this list of ways to use your planner from Hello Giggles and loved it. I’m particularly liking the idea of tracking reading progress and recipes tried. Since today marks the halfway point of 2016, it might be time to renew some goals such as getting the house organized. 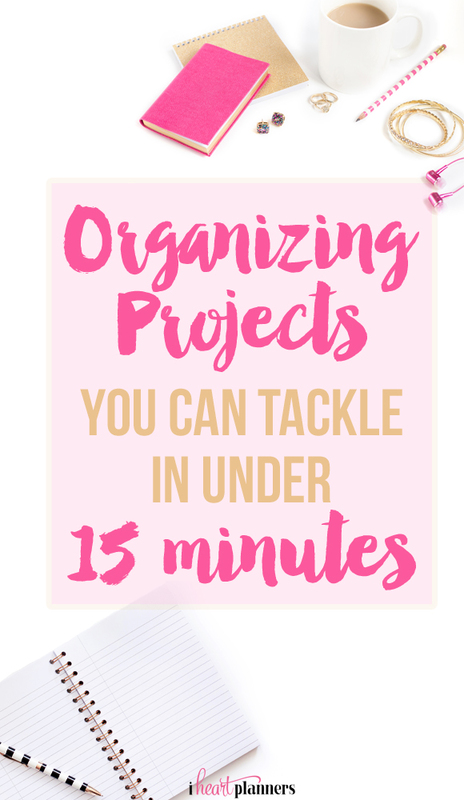 I Heart Planners has a quick list of organizing projects that you can accomplish in just 15 minutes. Finally, let’s look at some blog improvement. I’m always on the lookout for some good blog advice; this month I appreciated Meg O. on the Go‘s collection of bad blogging advice and why said advice wasn’t a good fit for her. You really gotta evaluate all the blogging “help” out there and determine what works for your situation.